1. Neoprene Core: As in all wetsuits the Neoprene Core is the heart of the product. Henderson utilizes a proprietary neoprene formula developed exclusively for Henderson. This formula combines a low modulus with superior memory in a microcell structure, ensuring every TherMAXX Vest will maintain its thickness and superior warmth and comfort over many years of service. 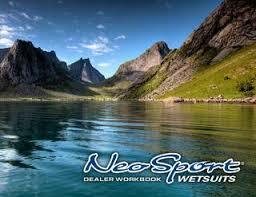 2.Exterior Fabric Laminate: The exterior laminate is made of an advanced synthetic nylon/Lycra® blend. The laminate must support the internal neoprene core in order to provide the optimum stretch. If the exterior laminate stretches too much, the neoprene core will fracture; not enough stretch, and the vest will feel stiff and uncomfortable. TherMAXX provides 250% stretch, a perfect amount of flexibility to make it comfortable, but not too much stretch, which would allow the suit to balloon, allowing coldwater entry. The exterior laminate is also pill-resistant. Pilling occurs when vests are exposed to hook and loop style fasteners, non-slip swim platforms on dive boats, BCD’s and other dive gear worn along with the vest. 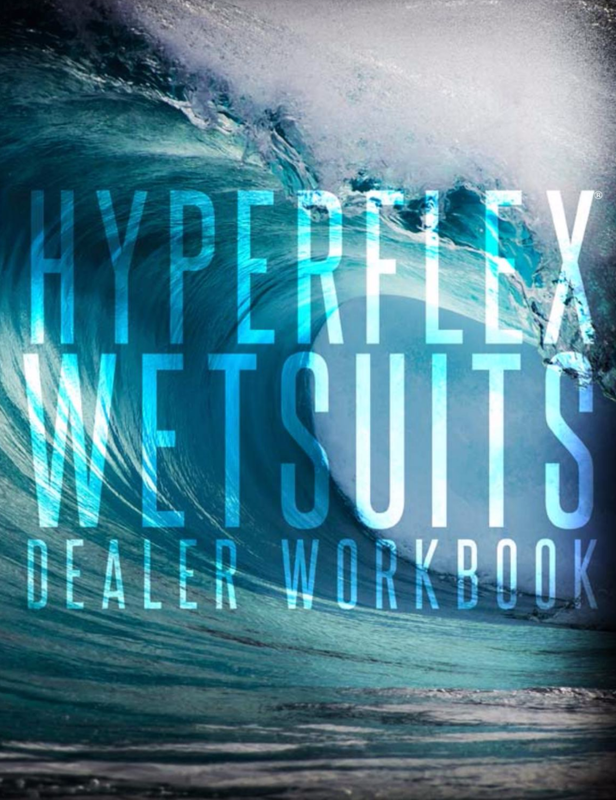 No high stretch wetsuit is ”pill proof”, but TherMAXX will resist pilling and abrasion significantly better than other vest laminates. 4.Fire Fleece Interior Lining: Every TherMAXX vest is internally lined with Henderson’s exclusive Fire Fleece. Fire Fleece is an ultra high stretch, low pile, synthetic fleece which is incredibly soft, and comfortable. 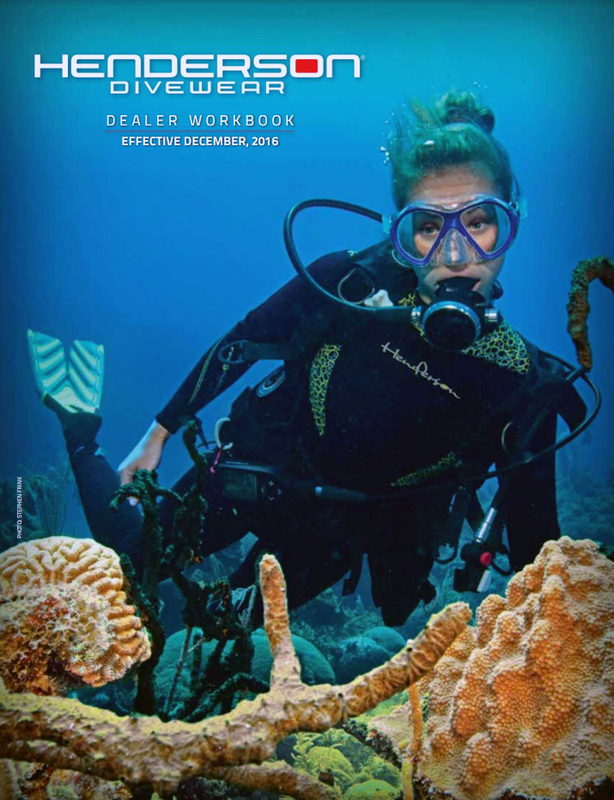 Its luxurious feel and plush comfort will add a new dimension to your diving experience. 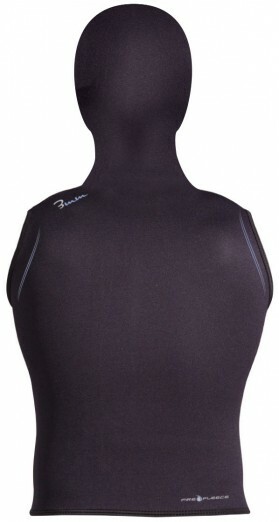 Fire Fleece minimizes water transfer throughout the wetsuit resulting in a warmer and more comfortable dive adventure.